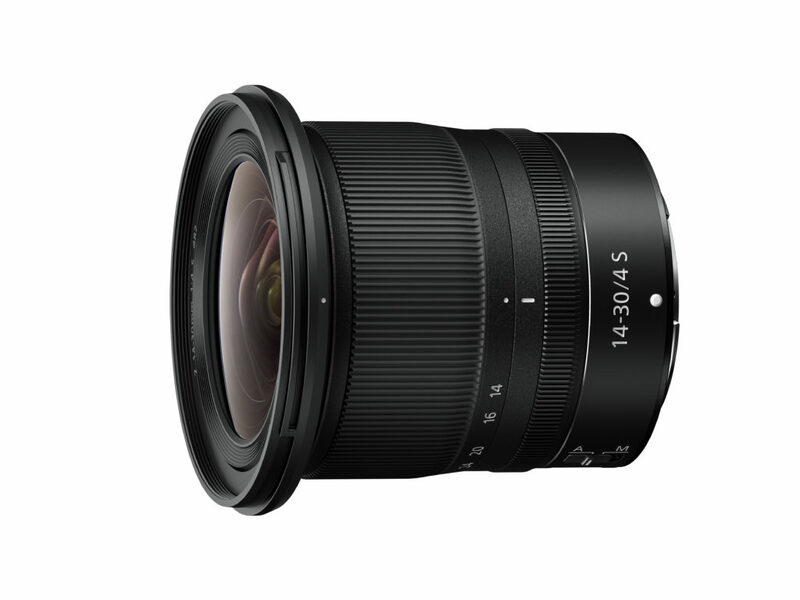 LAS VEGAS – Today, Nikon Inc. announced two new products, including the NIKKOR Z 14-30mm f/4 S, the first ultra-wide zoom lens to take advantage of the amazing capabilities of the next generation Nikon Z Mount. This newest S-Line NIKKOR lens is a popular focal length for landscape, travel, event and architecture photographers, offering a combination of performance and portability that’s only possible with Nikon’s revolutionary new Z Mount. 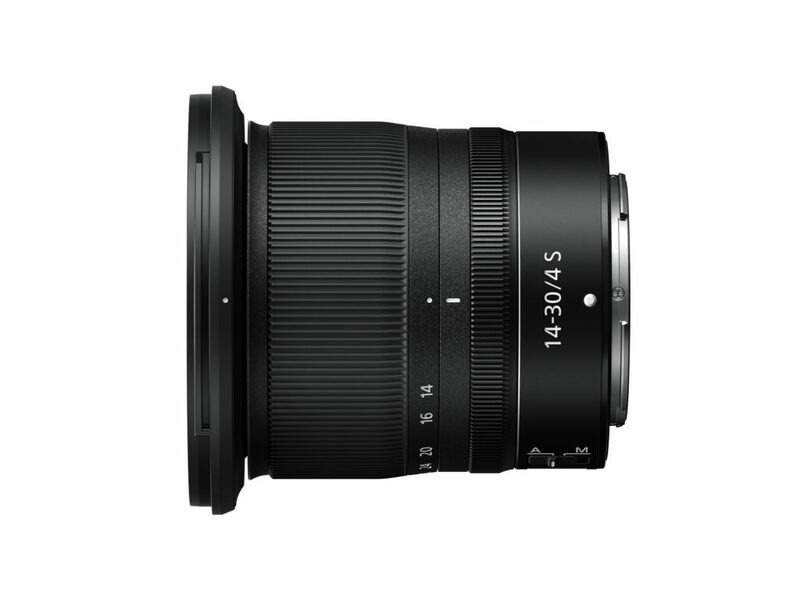 Uncompromising Optics: Featuring a new optical formula that utilizes four Extra-Low Dispersion (ED) elements and four aspherical elements, the 14-30mm f/4 offers unparalleled control of distortion and chromatic aberration. Additionally, the use of Nikon’s anti-reflective Nano Crystal Coat effectively reduces ghosting and flare, delivering clearer images that maintain contrast in challenging lighting situations. Fully Compatible with In-Camera 5-Axis VR: To help ensure the sharpest possible images and most stable video, the new NIKKOR Z 14-30mm f/4 S is fully compatible with the in-body 5-axis VR found in the Nikon Z 6 and Z 7, providing up to 5 stops2 of image stabilization without adding to the size or weight of the lens itself. 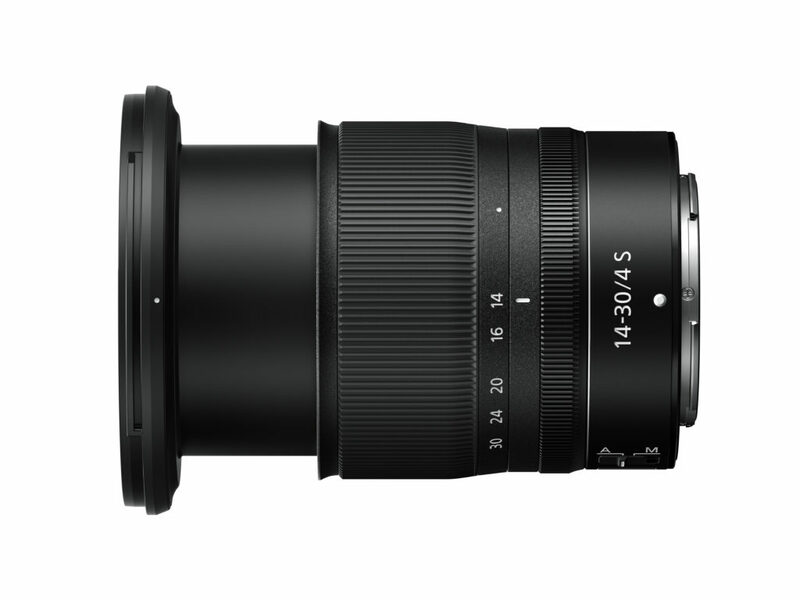 Reliability: The NIKKOR Z 14-30mm f/4 S is designed with consideration to dust and drip resistance, and features a fluorine coat that effectively repels dust, water droplets, grease and dirt. The kit includes: a Nikon Z 6 camera, NIKKOR Z 24-70mm f/4 S lens, Mount Adapter FTZ, Atomos Ninja V 4K HDR 5” Monitor Recorder3, Rode VideoMic Pro+, MOZA Air 2 3-Axis Hand-Held Gimbal Stabilizer, an additional EN-EL15b battery, a coiled HDMI cable, 12-month Vimeo Pro membership, and The Art of Making Music Videos Nikon School online course featuring Nikon Ambassador Chris Hershman. Nikon Inc. is a world leader in digital imaging, precision optics and photo and video capture technologies; globally recognized for setting new standards in product design and performance for an award-winning array of equipment that enable visual storytelling and content creation. Nikon Inc. distributes consumer and professional digital SLR cameras, NIKKOR optics, Speedlights and system accessories, Nikon COOLPIX® compact digital cameras and Nikon software products, as well as the revolutionary Nikon Z series of mirrorless cameras and NIKKOR Z lenses, which achieve a new dimension in optical performance. In 2018, Nikon Corporation, the parent company of Nikon Inc., announced the production of 110 million NIKKOR lenses, creating a new milestone in Nikon’s heritage of superior optics. For more information, dial (800) NIKON-US or visit www.nikonusa.com, which links all levels of photographers and visual storytellers to the Web’s most comprehensive learning and sharing communities. Connect with Nikon on Facebook, Google+, Twitter, YouTube, Instagram, Vimeo, Flickr and Snapchat (@NikonUSASnap).